Pinar?s Hair Studio offers the best in Hair Design, Styling and Treatments using the Highest Quality Exclusive products in a Relaxing, Warm and Elegant Atmosphere. Understanding that it is more than achieving the standard, Pinar set out to create an atmosphere where her client feels a timeless experience rather than the next in line. Applying not only her 14 years of experience, it is Pinar?s ability to establish a comfortable relationship with her customers. Pinar is never content with satisfactory and will always aim to exceed expectations. Pinar?s ability and skill is complimented by her exclusive use of Keune products. Mastering the use of Keune colours and treatments, Pinar is able to consistently deliver beyond the expectations of her customers. 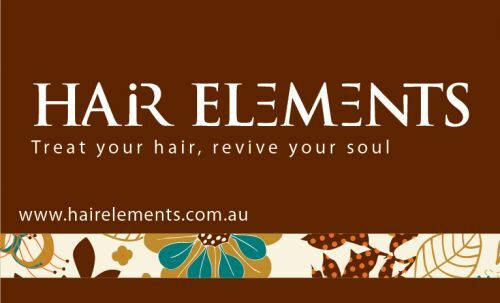 Innerbliss Hair Studio is a home based hair salon located in Craigieburn Victoria, we pride ourselves on providing a relaxed and professional experience offering all your hairdressing needs at an affordable price. 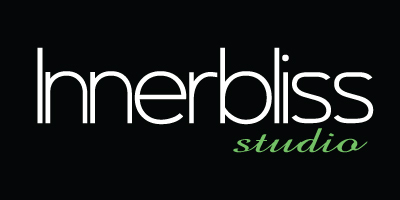 Innerbliss Hair Studio offers salon looks without salon prices.